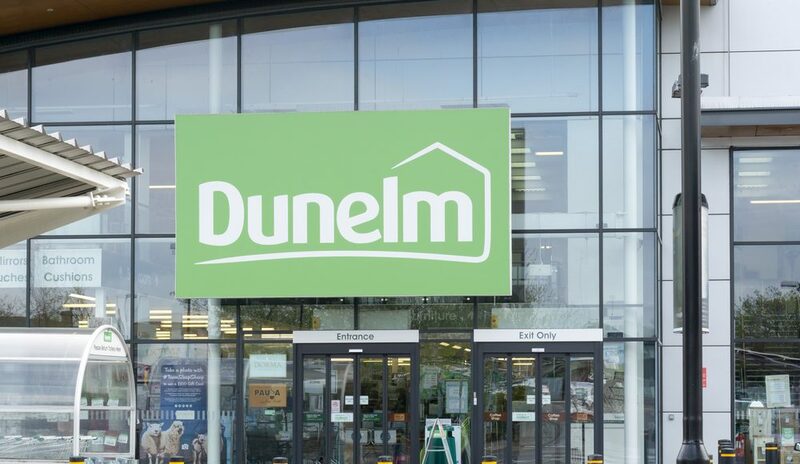 Broker Peel Hunt believes that third quarter figures from furnishings retailer Dunelm (LON:DNLM) could lead to upgrades. Dunelm is set to publish the third quarter statement on 10 April and there is positivity about the likely figures. First half store revenues grew 3.8% (like-for-like) and online was 35.8% ahead. However, despite the strong figures, there was caution about the rest of the year because of economic concerns. That led second half growth expectations to be maintained at 1.3% like-for-like and online at 15%. That would suggest a slowdown, but this does not appear to have happened. Peel Hunt profit and earnings forecasts are slightly higher than consensus already. Revenues are currently expected to edge up to £1.07bn in the year to June 2019, while operating margin is expected to improve from 10% to 11.2%. Last year’s comparative figures were affected by warm weather in the fourth quarter, which held back sales. The broker believes that there could be scope to raise the full year revenue forecast by more than £20m following the third quarter statement. That could add more than £2m to profit. The current pre-tax profit forecast is £117.8m. Cash generation is strong with net debt currently forecast to decline from £124m to £75.6m and some brokers think it could be even lower. Net debt could be minimal by June 2021. That would leave room for a special dividend in the next couple of years. Peel Hunt previously had an 800p a share target price, which is well below the current level of 893p, but this has been raised to 1000p. However, the recommendation has been downgraded from buy to add. That is defined as share price growth of between 5% and 15% over 12 months. That recommendation downgrade is not surprising given the share price has risen by three-fifths since December. The shares are trading on around nineteen times prospective 2018-19 earnings. The prospective yield is 3.1%. The longer-term outlook is positive. Dunelm is getting the benefits from a more focused product range and the potential for click and collect. There is also potential for further margin improvements.